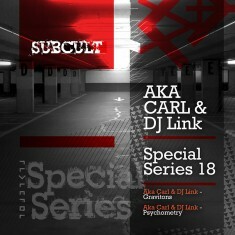 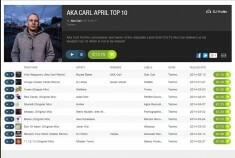 Aka Carl & DJ Link – SUB CULT Special Series 18 Aka Carl SUB CULT Podcast 08 Aka Carl Beatport April Top 10 Aka Carl – DKR Serial Killers Radio 49 Aka Carl – Dark Technocracy Podcast 02 – DI FM – Download Available! 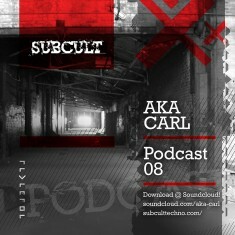 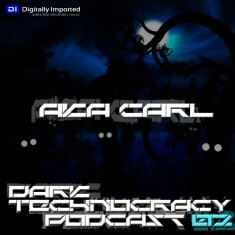 Let’s Go Techno Podcast 040 with Aka Carl Aka Carl SUB CULT Podcast 01 Ant & Aka Carl – Radio Hijack – Capital Techno – Dave Clarke Radio Support!! 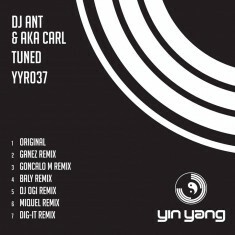 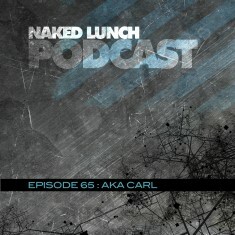 Naked Lunch Records PODCAST #065 – Aka Carl DJ Ant & Aka Carl – Tuned – Yin Yang – OUT NOW! 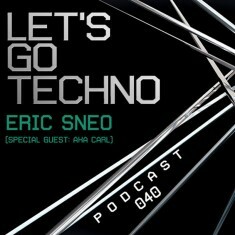 Happy new year everybody! 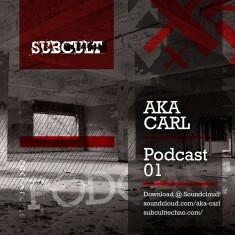 Something fresh for the new beginning, coming to you by means of a new studio-mix by the techno-guru that goes by the name Aka Carl. 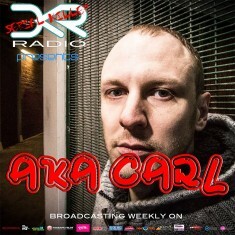 He brings you a stunning 1 hour mix-set ready to rock your ears for the year to come. 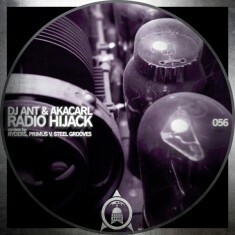 Crank up the volume and enjoy the fireworks!